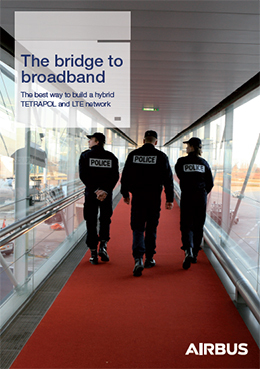 Hybrid networks provide a cost-effective and secure way for public safety organizations to evolve Tetrapol towards mobile broadband. Learn the details of the hybrid model which offers an excellent step by step path to provide mobile broadband services for public safety use. Share a link to the content!